Has anyone else in the entire world got a playlist with Tom Jones, Vic Reeves, The Bee Gees, Bass-O-Matic and The Skids in it? But that’s the joy of Spotify – it learns what you like. Every Monday the ‘Discover Weekly’ playlist serves up more songs like the ones I’ve ‘liked’ before, and the number and variety of my ‘Happy Tracks’ just gets bigger and bigger. It has become a standing joke in the car with the kids; my Happy Tracks are frequently unlistenable to younger ears. But they get me toe tapping and steering wheel slapping. Of course there must be a natural limit – I’m up to 504 songs now in less than a year – and growing steadily. Plus we know that learning algorithms drive ads, monetisation and ‘fake news’. My original Happy Tracks were assembled by me – now a computer does it. That can’t be all good. But sometimes you just have to know when you’re beat. Months ago I bought a book on computer science and algorithms to see if I could do exactly this: train an algorithm to serve up my taste in music, art and writing… And then I realised that’s exactly what search engines and social media firms are doing… doh! Still you can’t be too happy. And Happy Tracks simply puts me in a better mood every time I put my headphones on. So here’s to artificial intelligence – and stupidity – because Spotify is smart enough to come up with enough duds to kid me I still have superior taste! 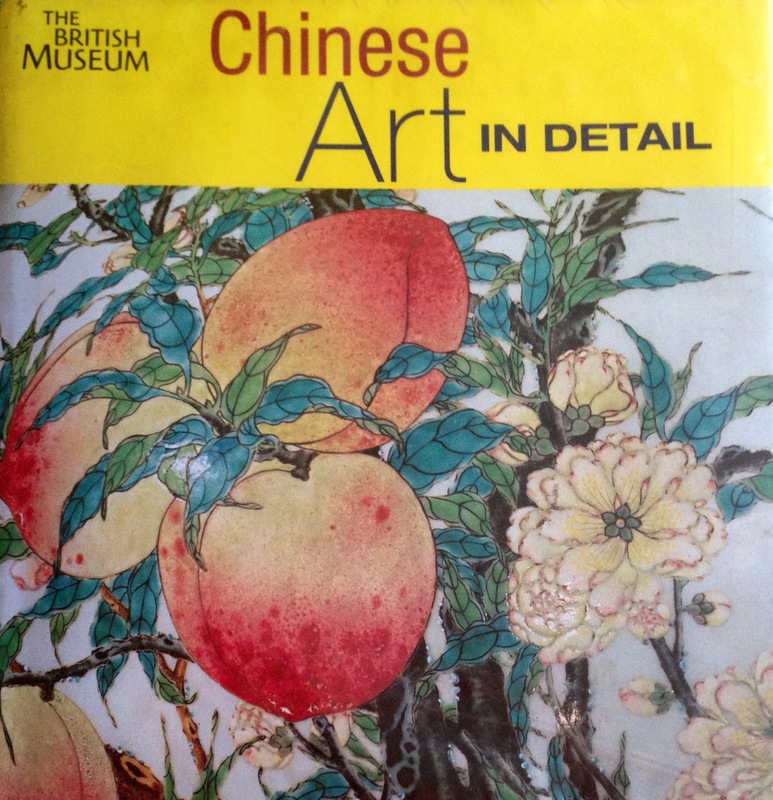 Hats off to the British Museum for combining fine photography with clear writing to explain ‘Chinese Art in Detail‘ to a beginner. That’s surely what museums are for – to blow away any cobwebs and bring their collections to life. I learn that the hierarchy of Chinese art places calligraphy and painting at the top, closely followed by jades and bronzes – as objects of scholarly reverence and contemplation – all sitting above the decorative arts: lacquer, porcelain and silk. Sculpture was reserved for graves, temples and shrines. 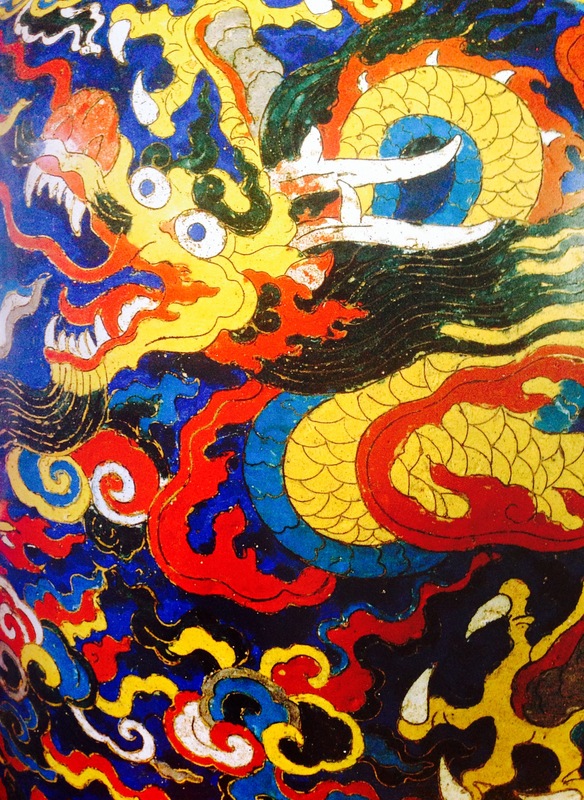 A five toed dragon reveals an imperial purpose (a toe was chipped off lacquer work if it left the emperor’s palaces) while scholars practised the ‘three excellences’ of painting, poetry and calligraphy (with incredibly intricate jade brush pots) producing mystical landscapes designed to express their cultivation. 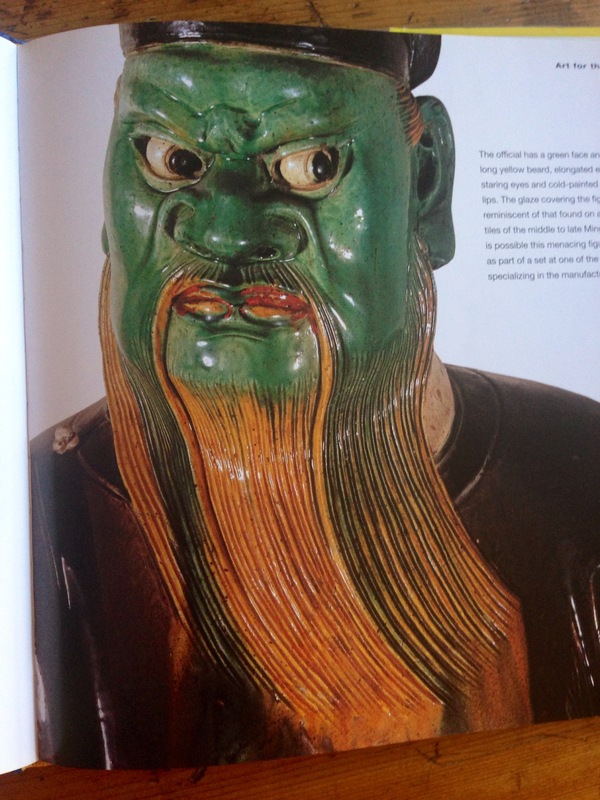 But most remarkable is the scale and organisation of Chinese arts and crafts. Genuine mass production dates back to well before the Han Dynasty (208 BC to 220 AD) with multiple stages, many distinct craftsmen and multiple inspectors producing the highest quality lacquer and porcelain in great quantities. Only China knew how to produce silk or fire fine cobalt blue porcelain for long periods of history. And China’s vast scale of production ensured Chinese design served and responded to the insatiable demand of the silk routes, the near East and Europe for many centuries. Cranes, peaches, fish, all symbolise long life and prosperity. And China’s arts and crafts often secured them for its many imperial dynasties. 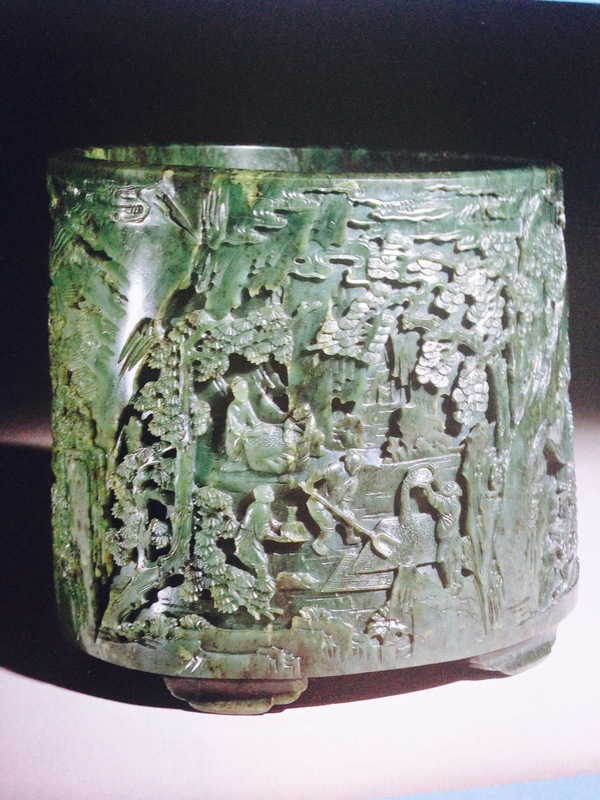 Bronze, jade, lacquer, porcelain, silk, scrolls, statues, woodblock prints and more – there may be no oil paintings, but the details and workmanship are amazing. Well done to two UK public institutions of culture – a small seaside library and the unmatched British Museum – for bringing them to life from centuries past to the present day. 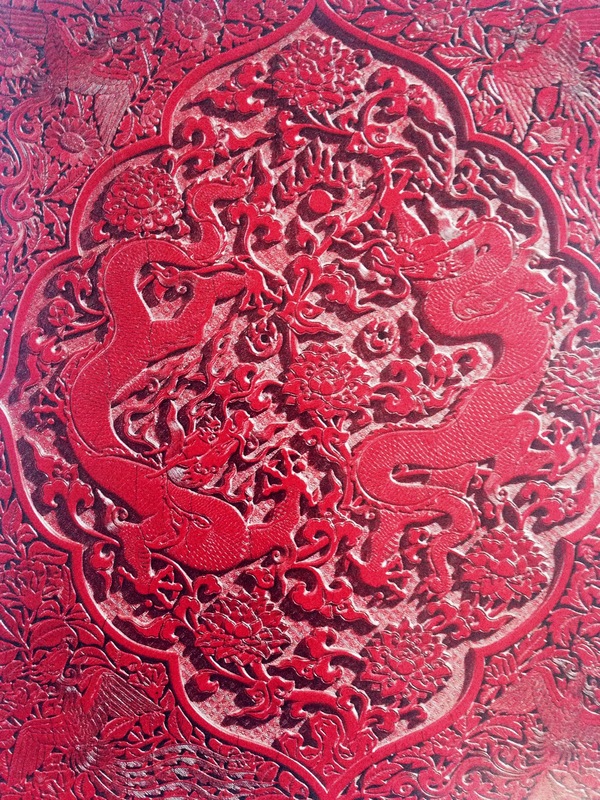 China is as much a part of our collective past as our present and future – and this book shows its intricate art is worth a closer look. Surely one of the defining characteristics of the passage of years, is the tendency for the mind to close. 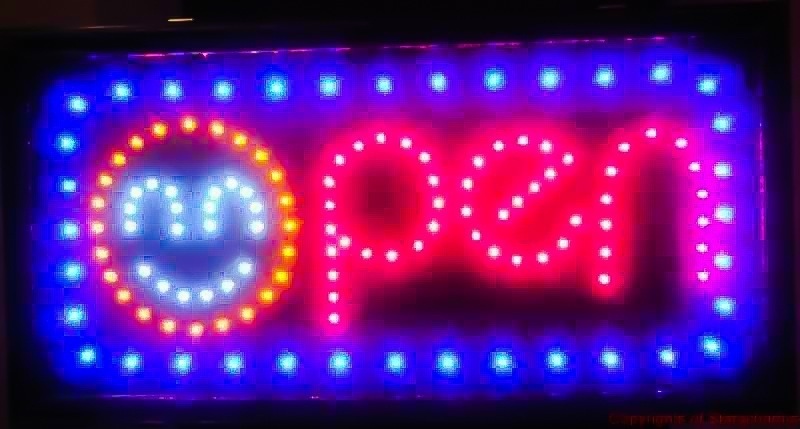 To adapt Wikipedia: the person who remains an ‘open system’ is one who continuously interacts with their environment or surroundings. The interaction can take the form of information, energy, or intellectual transfers into or out of the system. This contrasts with the ‘closed minded’ person who exchanges neither energy nor information with their environment – they are substantially uninterested in and unaffected by the views of others and drain energy in their interactions. There’s a lot of it about. We’re all guilty of it at times. But a true test of a person, is how hard they fight to resist it. The open mind is an interested and interesting mind. Start closing and you stop learning, growing and thinking. The closed mind is old before its time. An open mind is ageless, limitless and eternally beautiful.